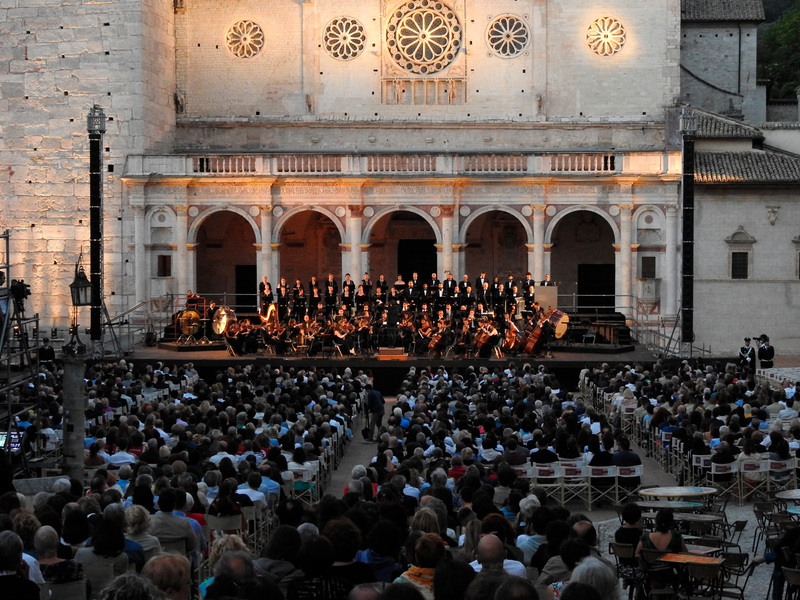 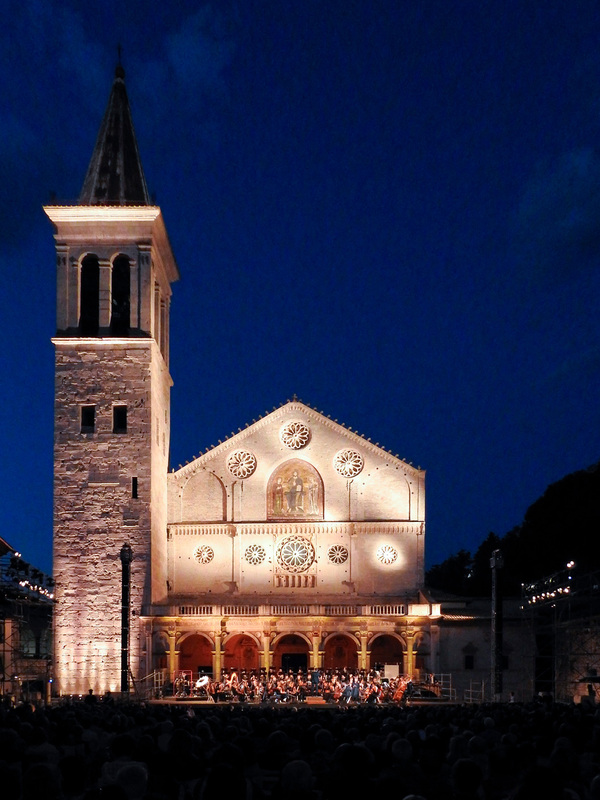 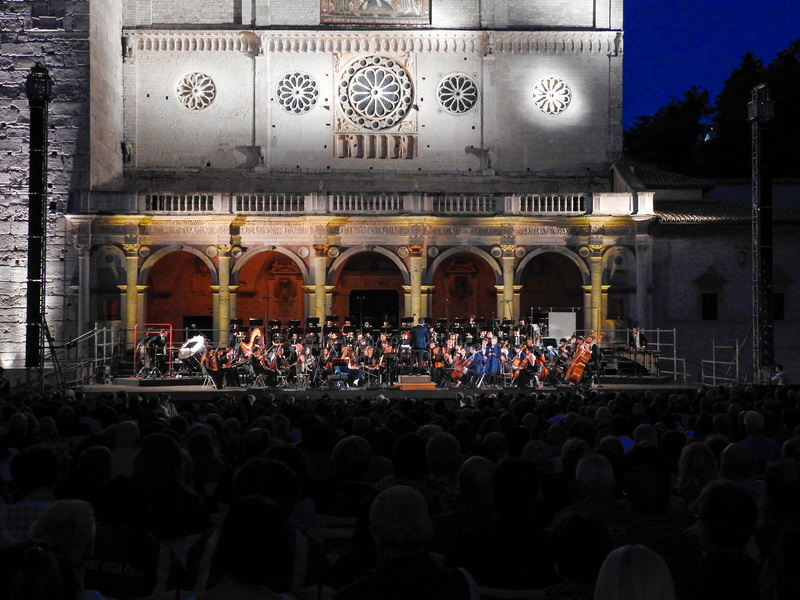 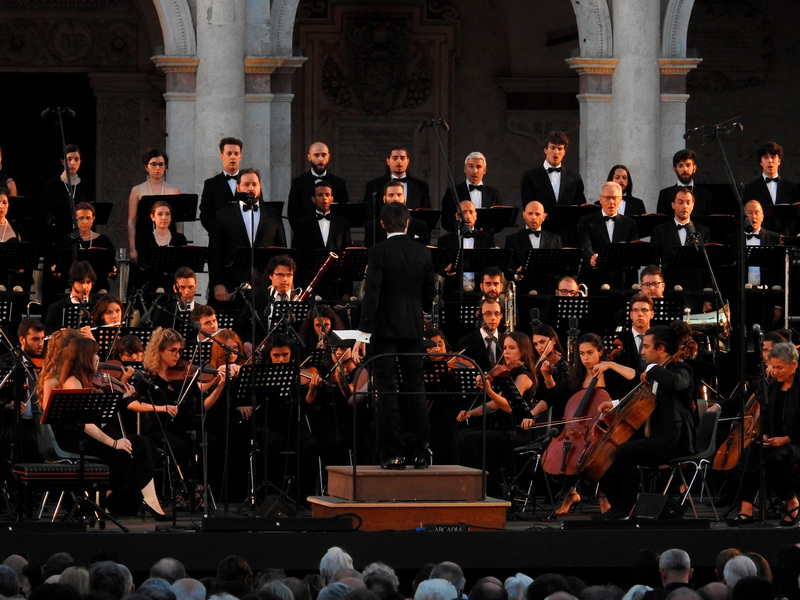 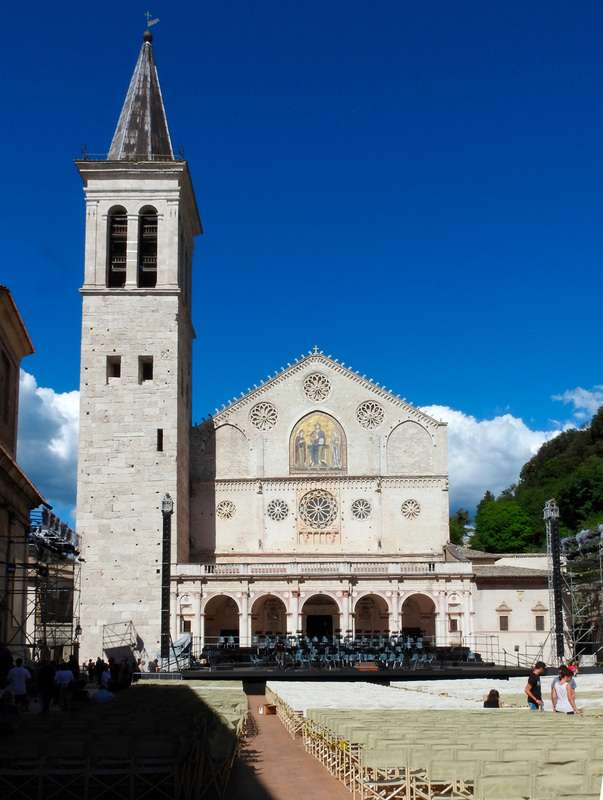 The 2017 Festival dei Due Mondi in Spoleto, Italy was its 60th anniversary and featured artistic performances from Fiorella Mannoia, Roberto Bolle, Roberto Saviano, Henrik Schwarz, Alessandro Preziosi and a grand finale from Orchestra Giovanile Luigi Cherubini directed by Riccardo Muti over the course of 17 days. 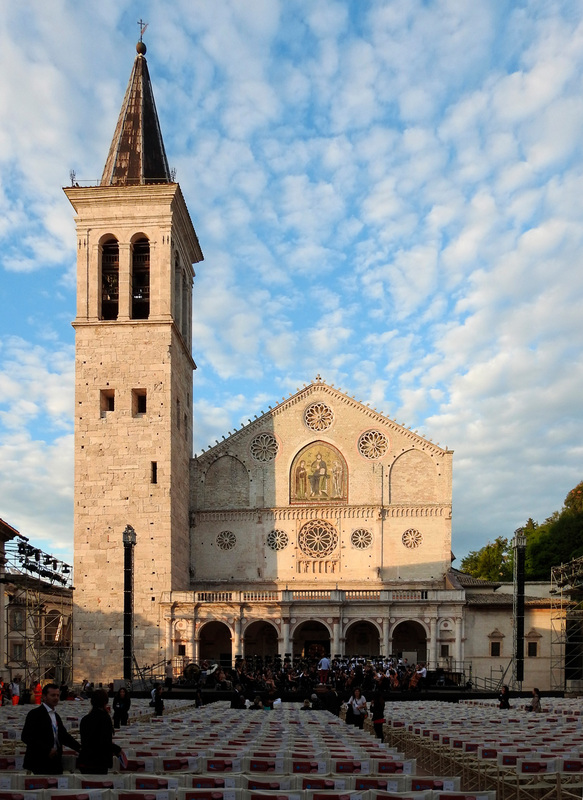 This year, festival director Giorgio Ferrara wanted an alternative to the bulky, boxy speakers of years past to avoid detracting from the beautiful backdrop and graceful artistry from the all-star line up. 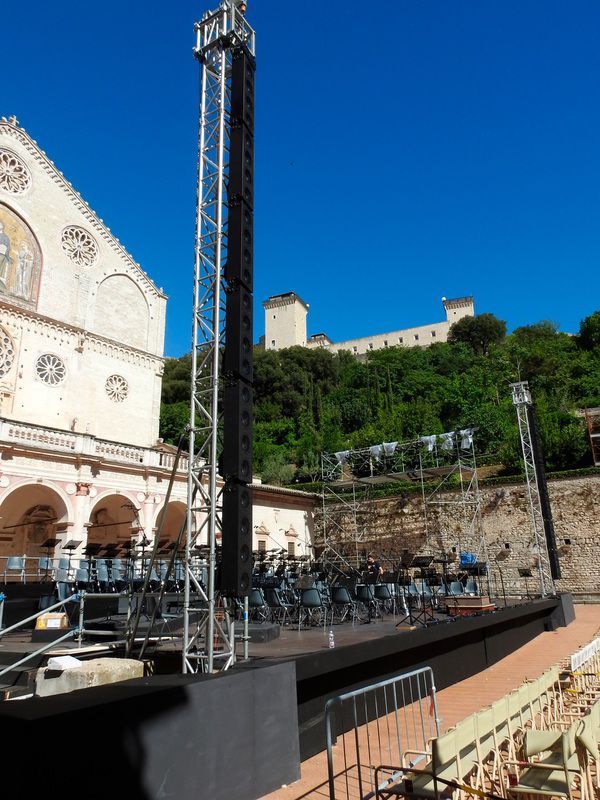 Rental company Arcadia Services was responsible for providing the audio so to meet client requirements, they selected K-array Firenze system. 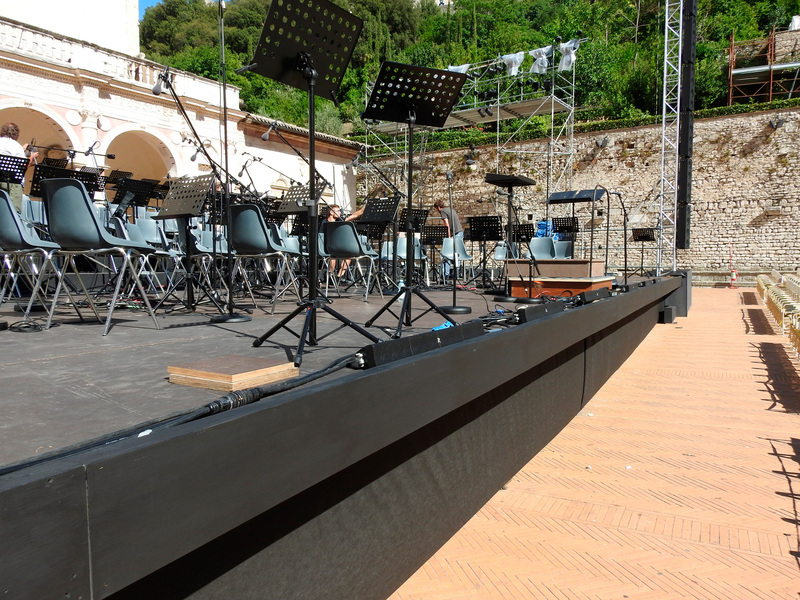 6 Firenze-KH7 loudspeakers per side combined with 6 Mugello-KS5 subs stacked downstage on an arc configuration were integrated with the setup. 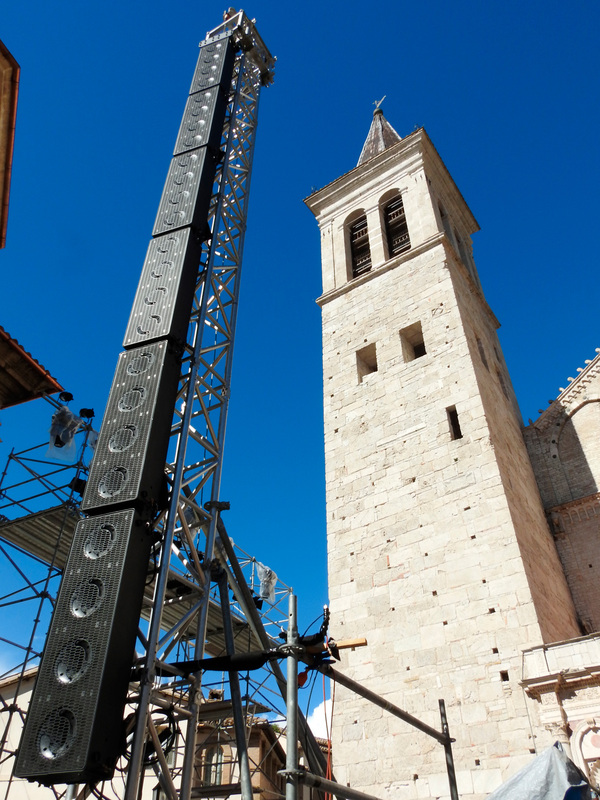 8 Pinnacle-KP102 systems were employed for front fill and a Pinnacle-KR802 as a delay system. 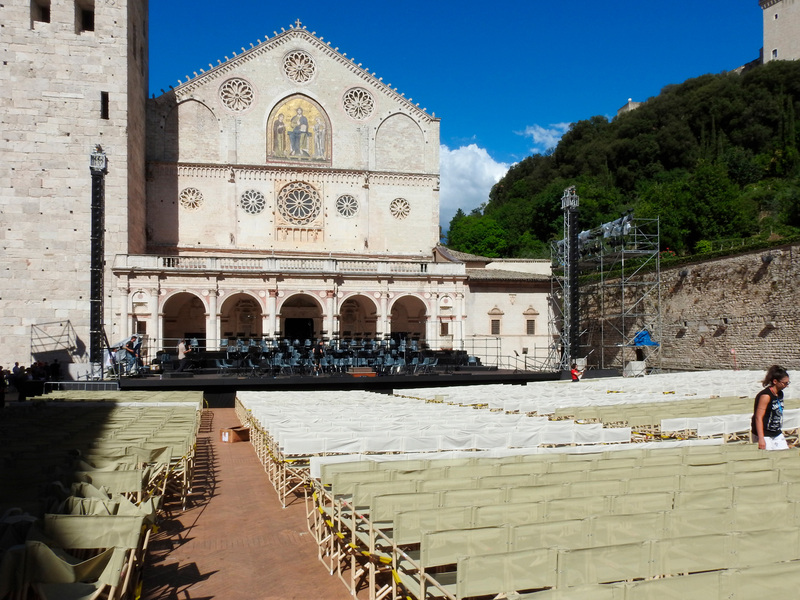 The sound crew that was impressed by the audio was resident sound engineer Enrico Porcelli, technical manager Beppe Andolina, and Arcadia president Riccardo Garbuio. 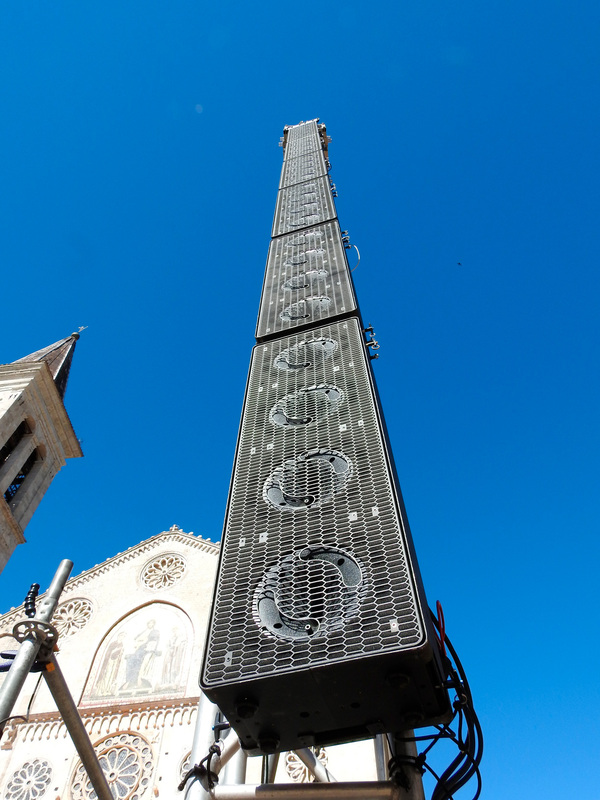 The decision I made in proposing this system was the winning blow. 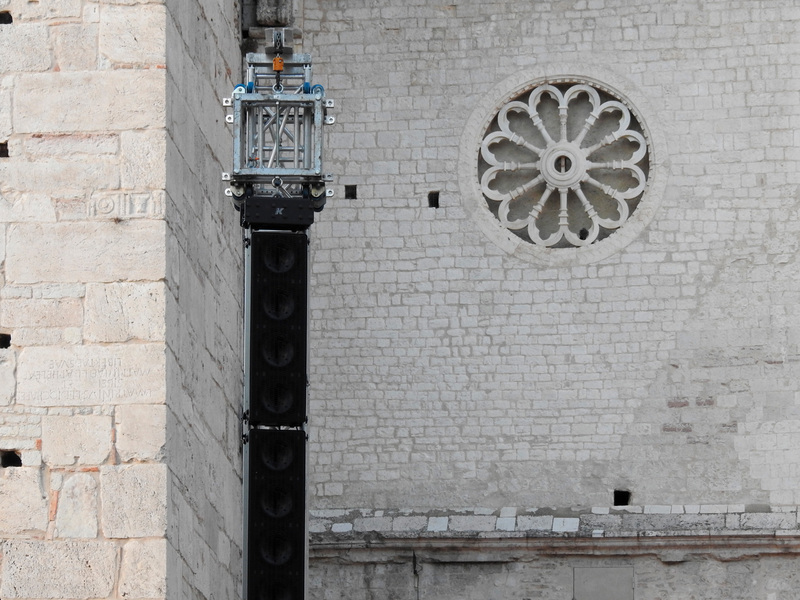 The Firenze system performed amazingly!